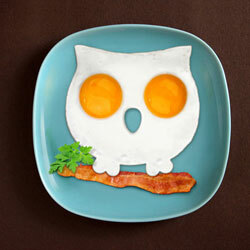 This wise owl dominates the night. 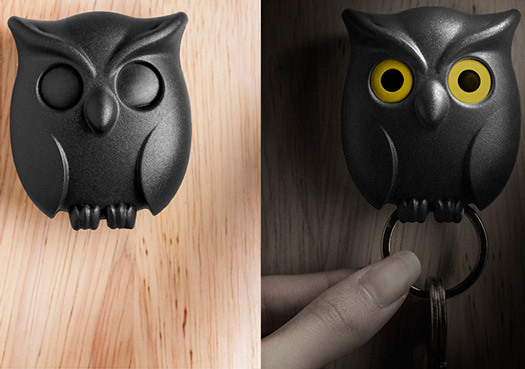 After you work a long day, the Night Owl will sacrifice his evening to keep your keys safe. When he is not watching your keys he will slumber peacefully. When you leave your keys with him, he will wake up and guard your keys. You can always count on the Night Owl to keep your keys safe, he never takes a night off. This cute little owl will look after your keys when you are not using them. Comes with a keyring included in the box (fits all standard size key rings in case you do not want to change). Easily mounted using the supplied self adhesive tape (can also be mounted using screws of desired). 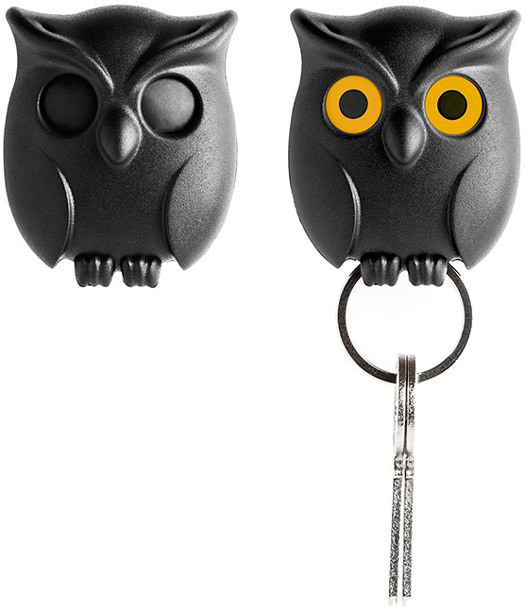 Like all products from the owl key holder is manufactured from recycled materials to protect the environment.